For anyone who has been in a bachelor party, you know that they are a lot of fun but the prevailing concern is always getting everyone home safely afterwards. 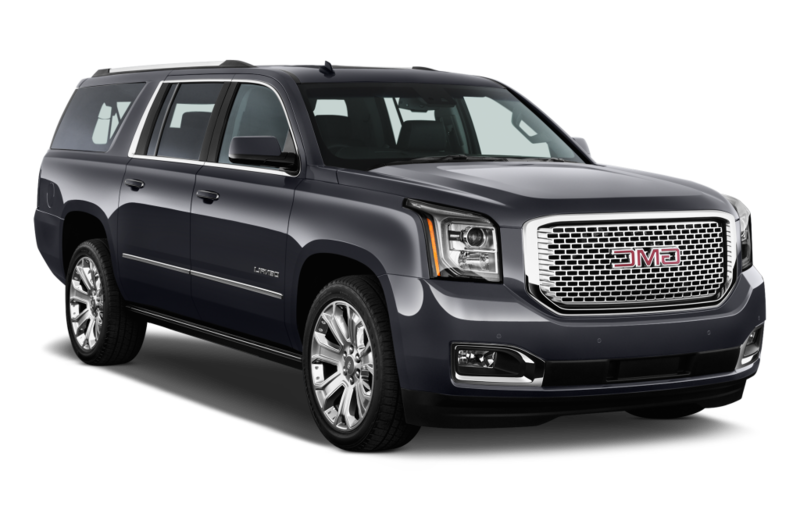 One inexpensive way to assure that everyone has a great time but gets home safely is to rent a luxury SUV, party bus, or mini coach bus from Allied Limousine for your bachelor party! By leaving the driving to a professional chauffeur, you alleviate the possibility of a buddy having a bit too much to drink and getting pulled over. Plus, you have the advantage of everyone traveling together so you can keep the party going all night long as you travel to different nightspots. Call us today at 888-745-5466 and ask about our Bachelor Party Packages! To learn more about your bachelor party travel options, call us at 888-745-5466, e-mail at contact us. We are the Philadelphia’s premier limousine service and we have built our reputation one satisfied customer at a time. 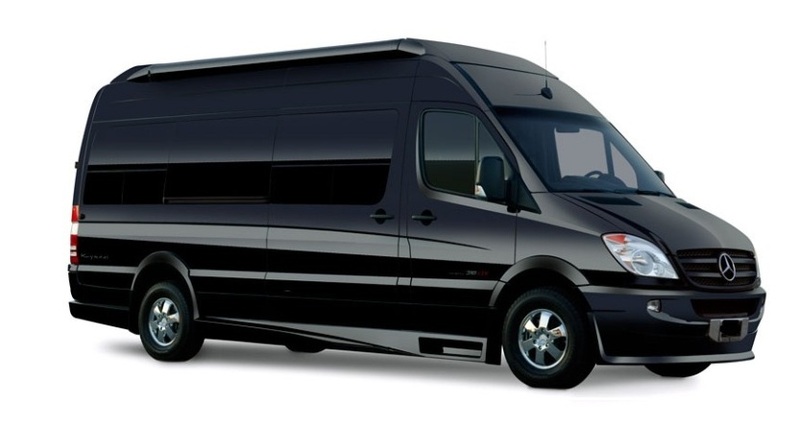 Our rates are flexible and very reasonable so why not celebrate this special time in your life by renting one of our buses to transport you and your friends in style and luxury for your bachelor party? Your friends will love the comfort and convenience and you all can enjoy yourselves without worrying about transportation or designated drivers. Call us today at 888-745-5466!